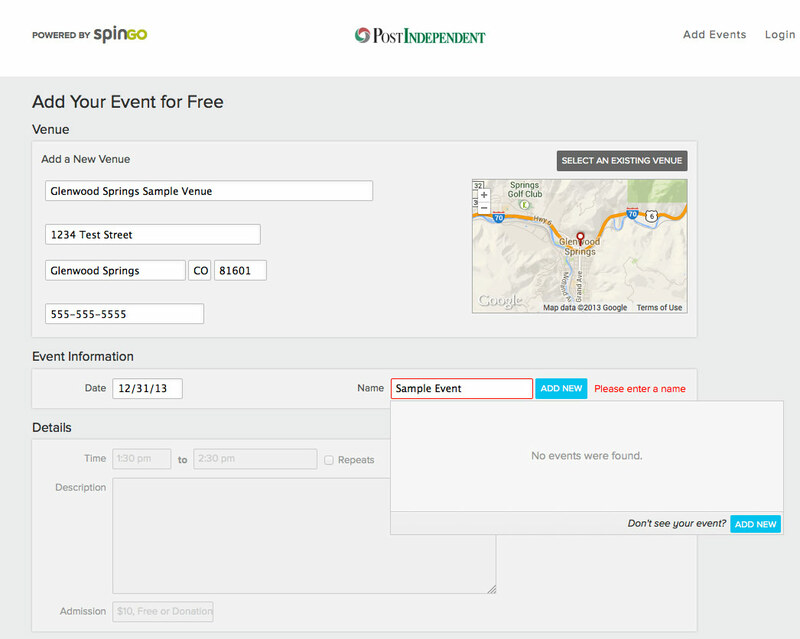 Here’s how to post your event. 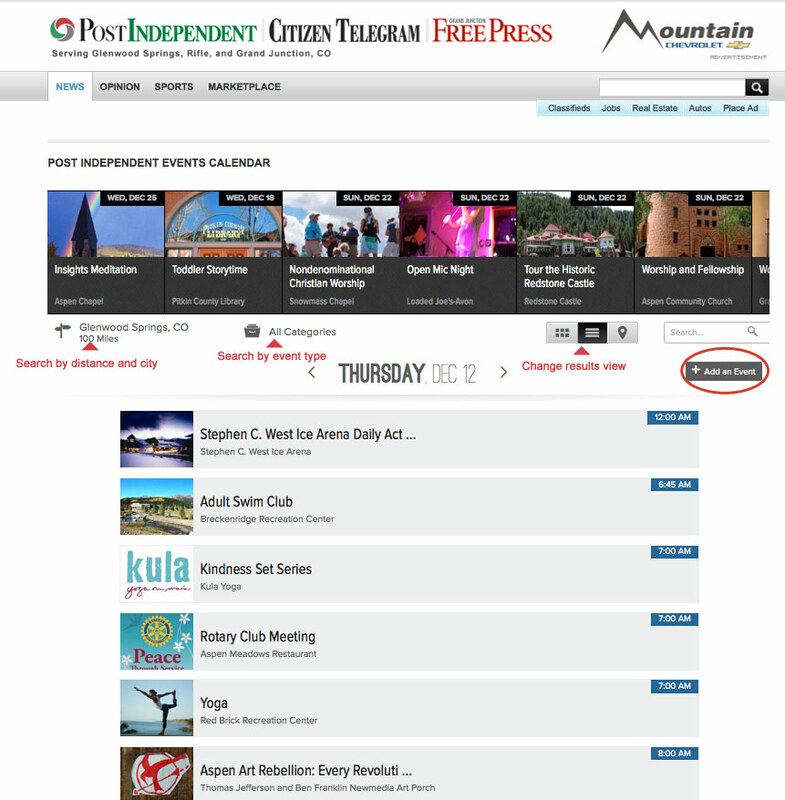 Click on + Add an Event link in the top right hand corner. This is the page you will see. Next, enter the date of the event and then the name of the event. 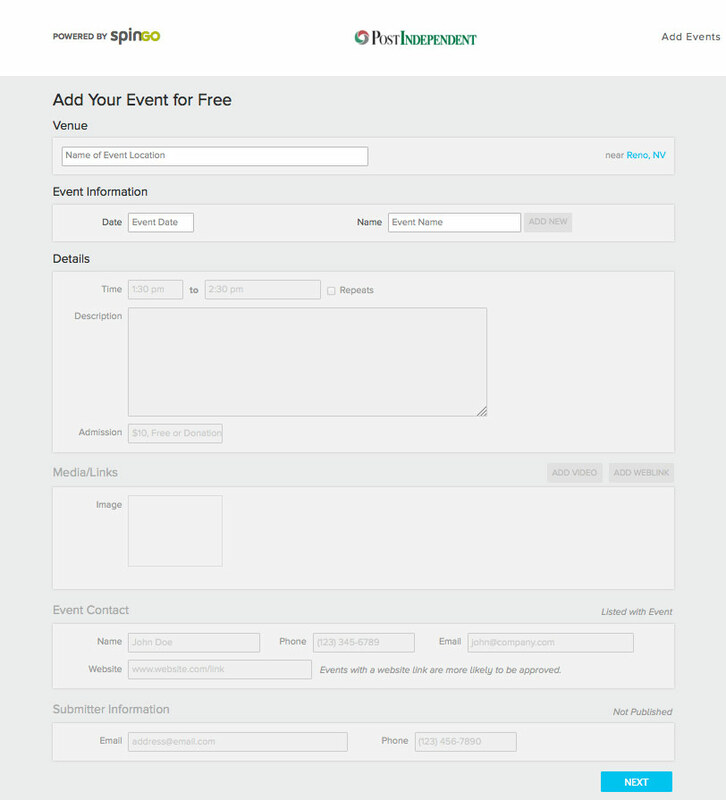 If you don‘t see your event, you must click the ADD NEW button to add it. Last, make sure everything you entered is correct and how you want it to appear. When you’re satisfied, click next. 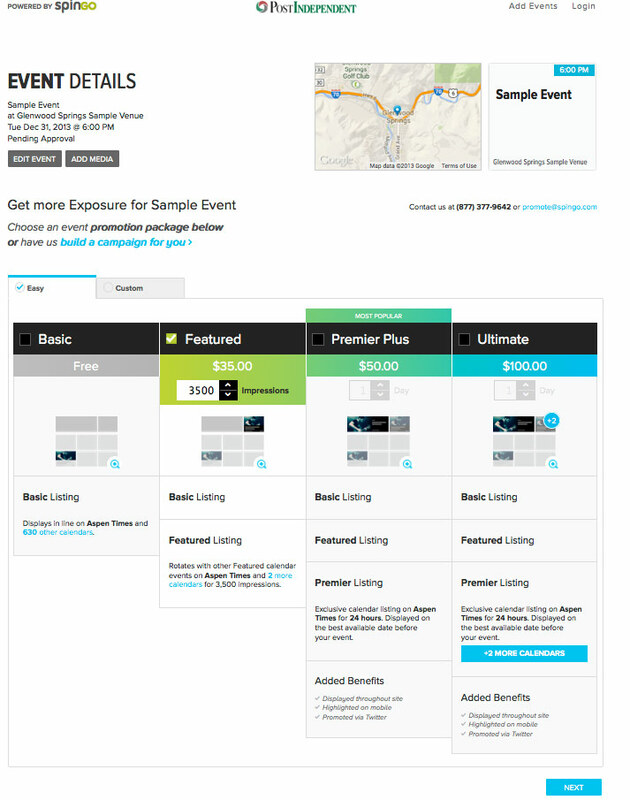 You will now have the option to upgrade your listing to one of our featured spots. Choose a pre-determined campaign, a custom campaign for as low as $15 a day or continue to submit the free basic event. When you’re satisfied, click next to submit your event. 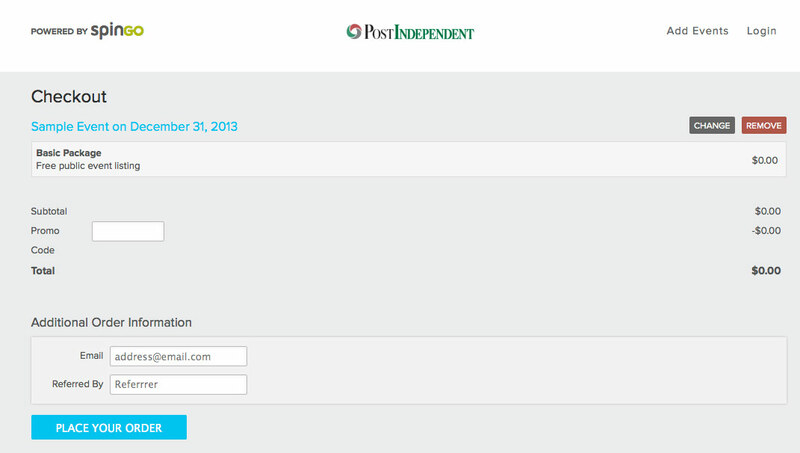 If you’ve chosen the free basic listing, you will see this screen, but your event has been submitted properly. All events are reviewed within 1 hour and you will receive an email confirmation with information about how to update, edit or delete your event.